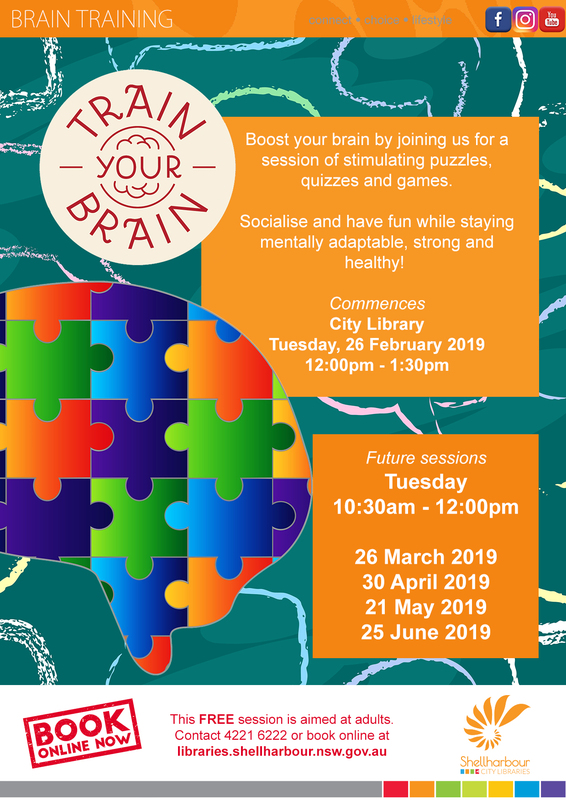 Boost your brain by joining us for a session of stimulating puzzles, quizzes and games. Socialise and have fun while staying mentally adaptable, strong and healthy! This is a FREE event aimed at adults. For further information and event times, please download the flyer below.